Tamworth, 2009 Golden Guitar winners, the Davidson Brothers are about to release their new CD. Recorded in Nashville in April, the new abum titled, Born To Play features some great surprises along with some new songs. The album will be released on 11th July 2009. The band will debut the new material at the Redland’s Bluegrass Festival this month, and then will be doing 3 release performances in Victoria early August at the East Brunswick Club, Shamrock Hotel in Bendigo and Yinnar Memorial Hall. The first single to radio is a Jesse Winchester song called A Showmans Life which displays Hamish’s and Lachlan’s talent and ability to sing a great country song. The recording will be distributed on NFS 133 country singles for radio. 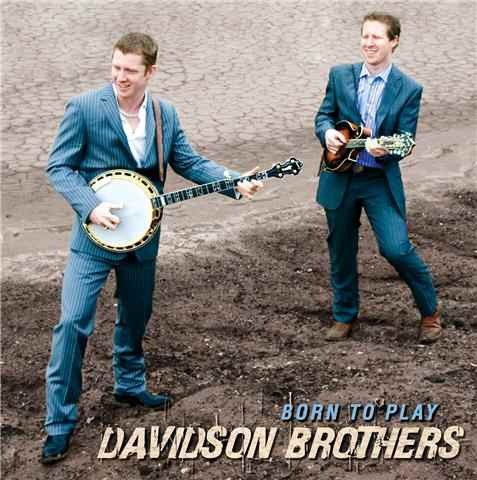 Country Update Magazine has invited the Davidson Brothers to write a regular feature in their quarterly magzine. The column Bluegrass Truth will appear in each issue concentrating on the Australian and overseas Bluegrass Music scene. The first article features in the May issue and is available at newsagents now.